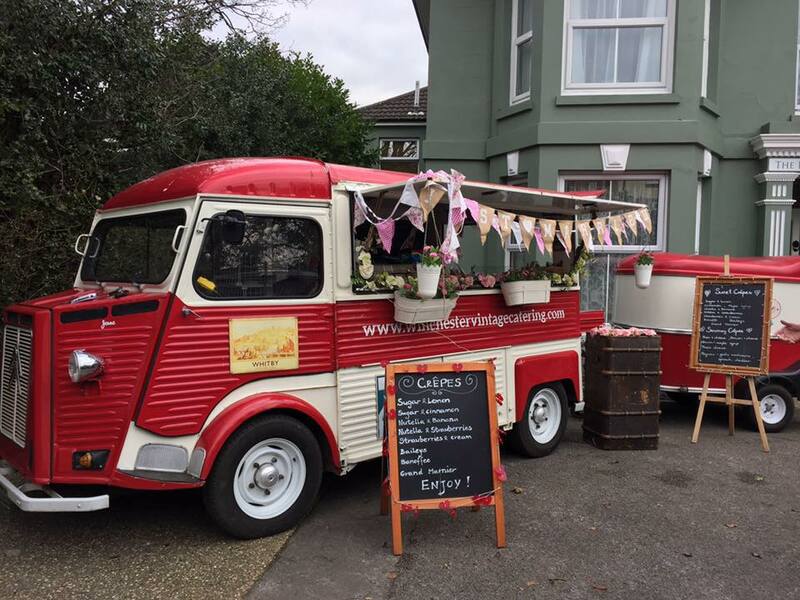 Winchester Vintage Catering are a mobile crêpe van based in Hamble-le-Rice, with a passion for good food, coffee and all things vintage. 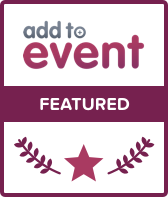 We take bookings all over Hampshire, so why not add a little originality to your event by inviting our lovely can Jenne? Jenne is a 1950's Vintage Citroen H Van. Her charming exterior is perfect for any outside event. 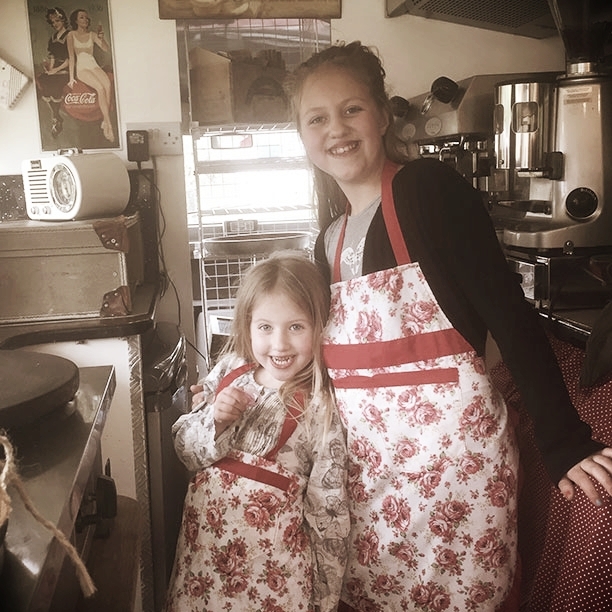 Jenne and her staff specialise in serving homemade crêpes, with a filling of your choice, whether it be sweet or savoury. In addition to delicious crêpes, we also serve fresh ground coffee roasted locally by "The Crafted Coffee Company", based in Chichester. Think your guests would love to meet Jenne and sample some of our delicious crêpes and coffee? Enquire today and don't hesitate to contact us if you have any questions. We look forward to hearing from you!